Bouvardia, once considered your grandma's favorite flower, is again coming into vogue, especially with brides. 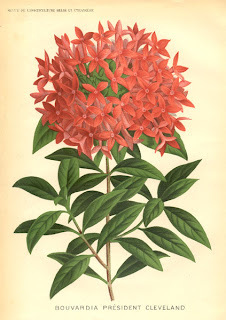 Native to Central and South America, its relatives include the coffee plant and the fragrant gardenias, though the bouvardias bred for the cut-flower trade have only a slight fragrance. Bouvardia derives it's name from Charles Bouvard (1572-1658), a director of the Paris Botanical Gardens, who was also the personal physician to King Louis XIII. An interesting note found in a Dutch breeders's site states that "...in the space of one year, Bouvard administered more than 200 different medicines to the King, bled him 200 times and gave him 47 colonic irrigations. History tells us that the King survived the treatments". Well! That may be more information than we really need. Suffice it to say that Bouvardia is a lovely, hardy bloom, which delights us with it's many shades of pink, white, red, lavender, yellow and even a new variety in light green. 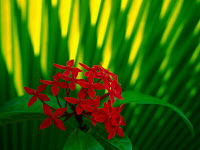 Blooms may be single or double, and most are borne on sturdy wooden stems. Care for Bouvardia is much the same as other cut flowers, with a few differences. They perform better in a vase, rather than in foam. And when storing, prefer to have the hydration solution to themselves, rather than sharing with another type of flower, which contributes to bacteria production, thus shortening it's life. In the language of flowers, Bouvardia means enthusiasm. Brides are now rediscovering Bouvardia for its lovely shape and the multitude of colors available. 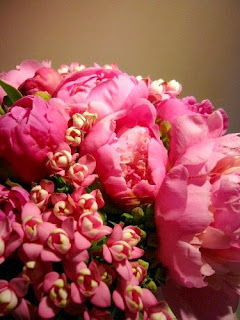 I love how this double variety beautifully compliments the peonies in this bride's bouquet. 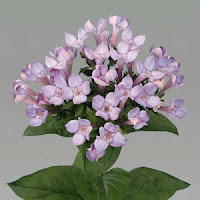 The lilac Bouvardia is often mistaken for the lilac itself (though without the scent). Don't have Bouvardia in your garden? 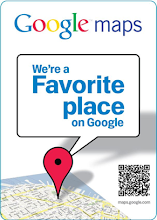 You can find it at Bloomers! 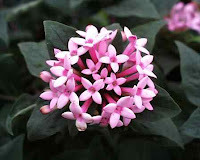 I had never heard of this flower before. Beautiful, and very lilac-like, as you said.